Adam joined Clayton and Brewill for the second time in June 2014 after spending six months in Australia playing cricket and travelling. 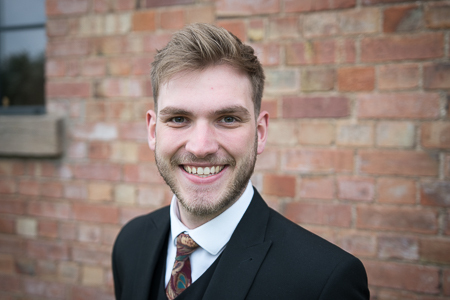 In his first spell at the firm Adam completed his AAT qualification and is now working towards his ACA qualification, which he started in September 2014. Adam is a key part of the compliance team and provides support on accounts preparation, compliance matters and personal tax. Outside of work Adam is involved in many sports. Most notably cricket, but also football, badminton, squash and lawn bowls. He also enjoys listening to music, playing his guitar and going to gigs. Adam is another one of Clayton and Brewill’s Forest fans and goes to games when he can.